Heavenly Father: I pray in the name of Jesus, that You would lead this Nation to Repentance and Salvation. Lord I pray for President Trump . in the name of Jesus I pray, that u would protect his Presidency and his administration. Lord I pray for your word to go forth across this Nation. Lord I pray that u would show us Your grace and mercy. In The Name of Jesus I pray that you would protect the President and his family. I pray in the name of Jesus that the evil deeds of the democrats would be exposed. 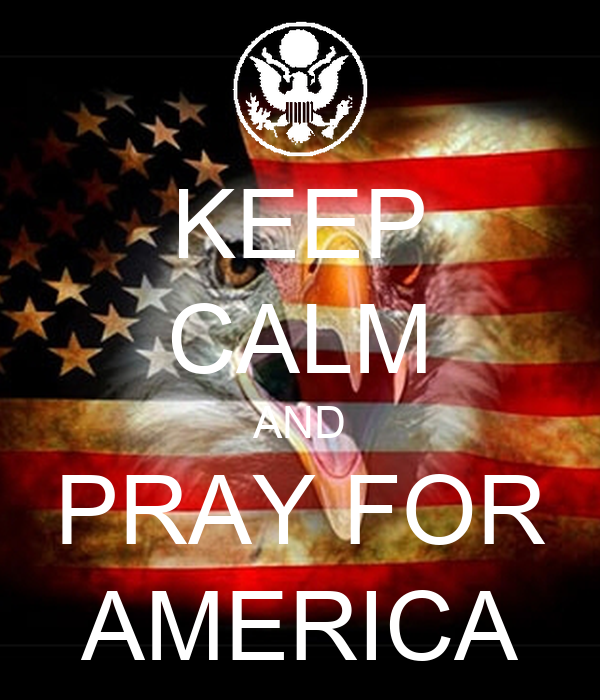 Lord I pray that u would thwart the evil works that are coming against this Nation. Thank You Lord that you are Merciful even though we don’t deserve it. I ask all these things in the name of Jesus our Lord and Savior, Amen. Next Post A Psalm of Josiah.